Images via Pinterest and Anthropologie.com. One of the easiest ways to transform a bathroom is by changing the mirror. Typical bathroom mirrors are often needlessly clinical and style-free. Here's a roundup of decorative mirrors that would add a lot of glamour and personality to your bathroom. 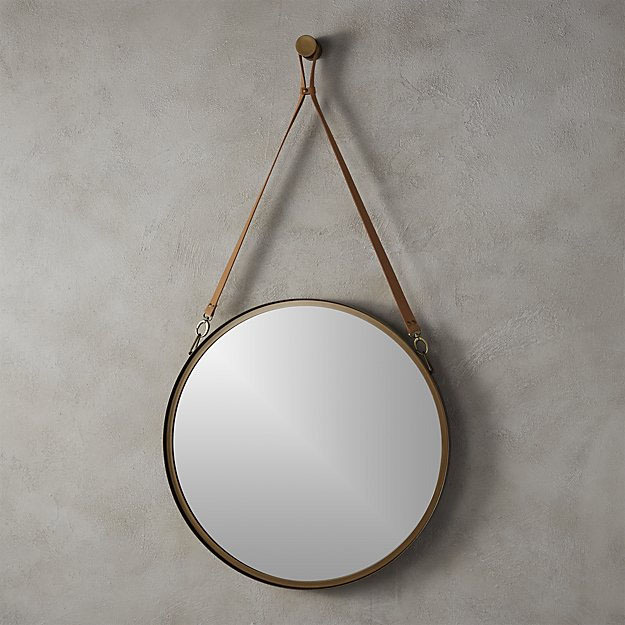 A new mirror can be a bit of an investment, but the advantage is that unlike built-in bathroom furniture, you can take the mirror with you when you move house - or move the mirror to a bedroom or living room if you want to redecorate. This small, simple white bathroom is brought to life with the addition of a lovely gold, antique-style mirror. I particularly love the floral gold mirror in the series, and have bought one to use in either Rosie's bathroom or the powder room. 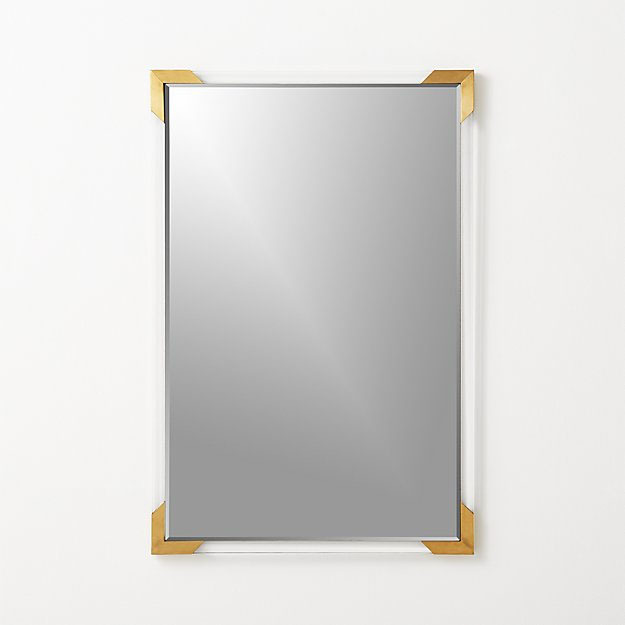 I also like the idea of using two 'window' style mirrors over a double vanity, like this example from Maison du Monde. The black metal frames look great with the black sconces, and would also work with black faucets or hardware. I think we might use this look as inspiration for one of the bathrooms in the barn. 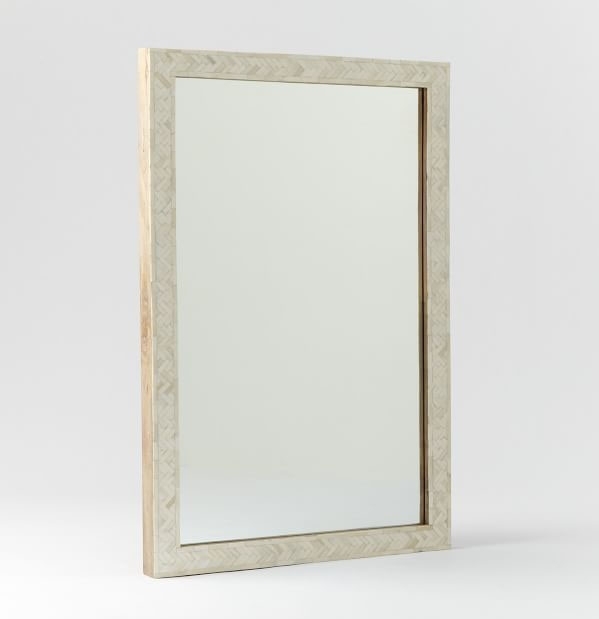 Bone inlay mirrors are another way of adding texture, pattern, and color to a bathroom. I love the fact that they're a bit unexpected over a vanity, which makes them all the more interesting. Mixing metals and materials, like leather, perspex, copper or brass, into your bathroom is another way to add visual interest. 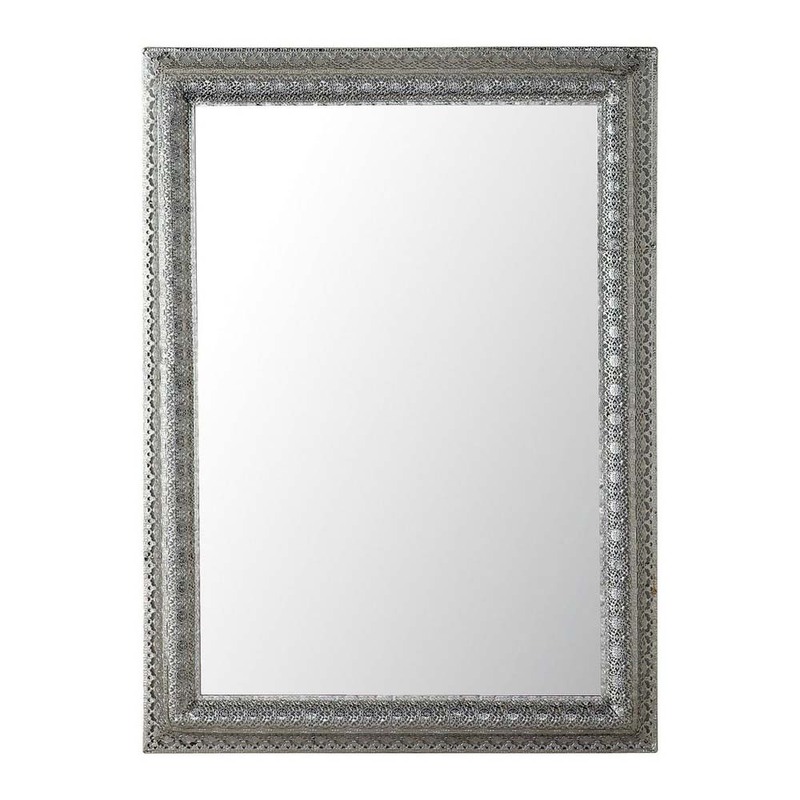 There's also always the option of trying your hand at some DIY to add some decorative style to a plain mirror. 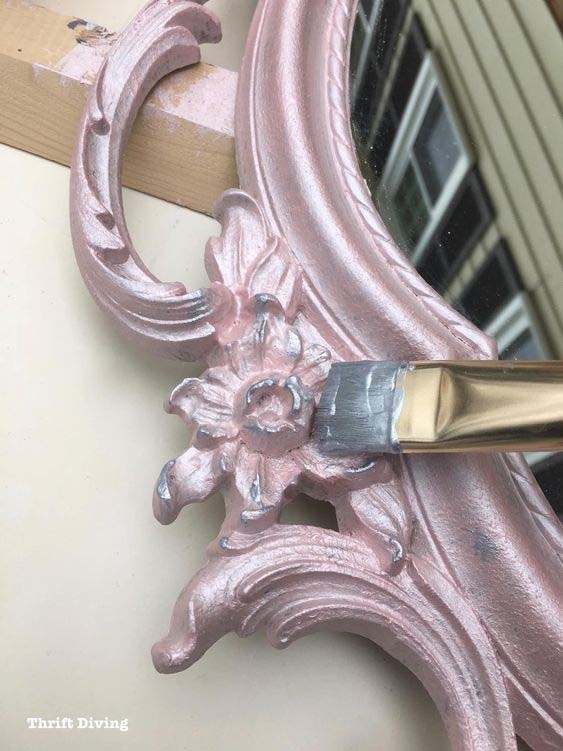 A lick of paint on a wooden mirror, or an artistic array of plaster blossoms, are relatively easy and inexpensive options to work on at home. I'm tempted to try the plaster blossoms on a full length bedroom mirror! Leasing Land in Bali + Drone Images of our Plot!